How is AI Benefiting Retail? In this EXCLUSIVE, Noam Ben-Zvi, CEO and co-founder of Placer.ai, recently shared insights into the firm’s launch and its benefits, the future of technology and what’s next. 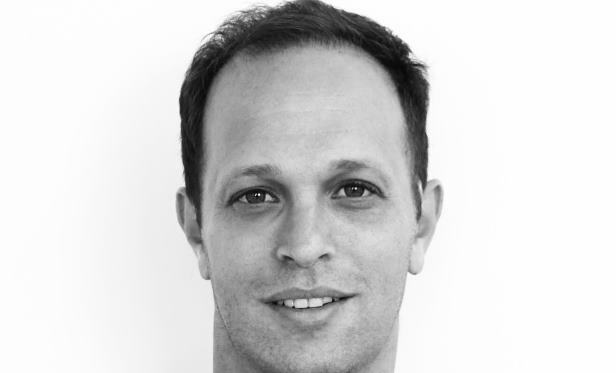 Noam Ben-Zvi says for the first time, retail landlords have visibility into customers’ journeys. SAN FRANCISCO—In stealth development since 2016, Placer.ai has been working to perfect retail foot traffic data collection, modeling and application to solve numerous business challenges. This analytics platform applies artificial intelligence, machine learning and big data analytics to generate accurate insights and behavioral predictions for any location, store or geographic area.